We encounter a visitor a long way from the prairie. All images: DTW. Apologies for the poor lighting conditions. At DTW we pride ourselves on our rigorous analysis and our capacity to separate the news from the hype. 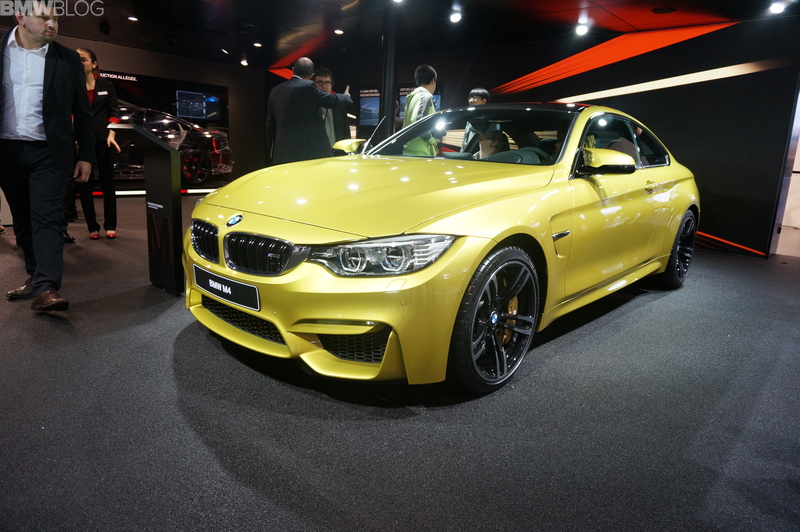 2015 BMW M4 in pale yellow-gold. It’s almost pearlescent and, frankly, a bit aftermarket. If you are going to do yellow, don’t get cold feet at the last moment.